Great prizes worth a massive €10,000! Fight your way to Valhalla by spinning and hitting achievements on the awesome new slot ‘Viking Runecraft’ from 17th to 23rd May 2017 and win your share of the €10,000 prize pool. 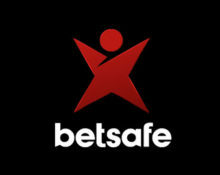 Place in the TOP100 to win bonus prizes between €40 – €400. But that’s not all, everyone taking part will receive 25 Free Spins on Hall of Gods! Take part in the week-long tournament at Betsafe on the newly released Viking Runecraft slot, running until 23rd May 2017 and secure a place in the TOP100 on the leader board to bag some great bonus prizes from the €10,000 prize pool. Complete achievements to earn points and battle against your competitors to race to the top by the end of tournament. The leader board will be updated daily between Monday and Friday only. Prizes will be paid in the form of a bonus on 24th May 2017 by 18:00 CET with a 35x wagering requirement within 14 days. 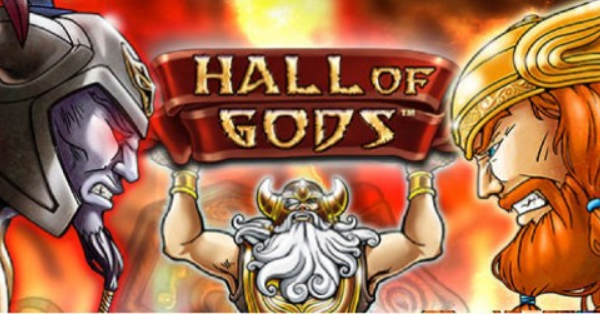 Free Spins winnings have to be wagered 35x within three days. Bonus terms and conditions apply. Launched in 2006, the casino is operated by BML Group Ltd. under MGA and UK licenses. The player has the choice of mobile or desktop platforms with Casino, Sportsbook, Live Betting, Live Casino, Virtual Sports and Poker. 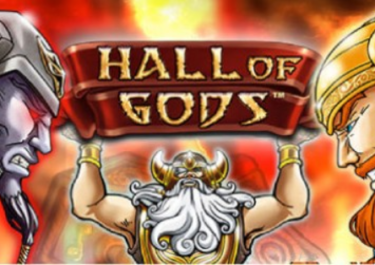 The Casino section has a large array of games from Netent, Cryptologic, IGT, JFTW, Leander Games, Microgaming, ONgame, Play’n GO, Pragmatic Play, Quickspin, Red Tiger Gaming, Thunderkick, Williams Interactive, Yggdrasil and Evolution Gaming for the Live Casino.